• “The UN, the creator of human rights of the current world, does not practice human rights themselves and this is a threat to the environment, Climate Change, human right to life and wellbeing of the world,” according to the newly launched book “Anti-Human Rights & Anti-Environmental Practices of the UN: Misused American Taxes” written by Pallavi Kakoti-McHugh. 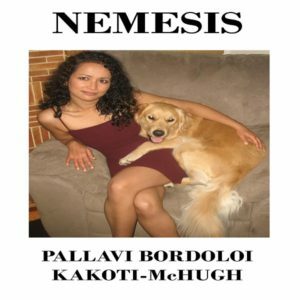 • Pallavi Kakoti-McHugh is a former staff of the UN, invitee of UN University and a unique environmental world leader. 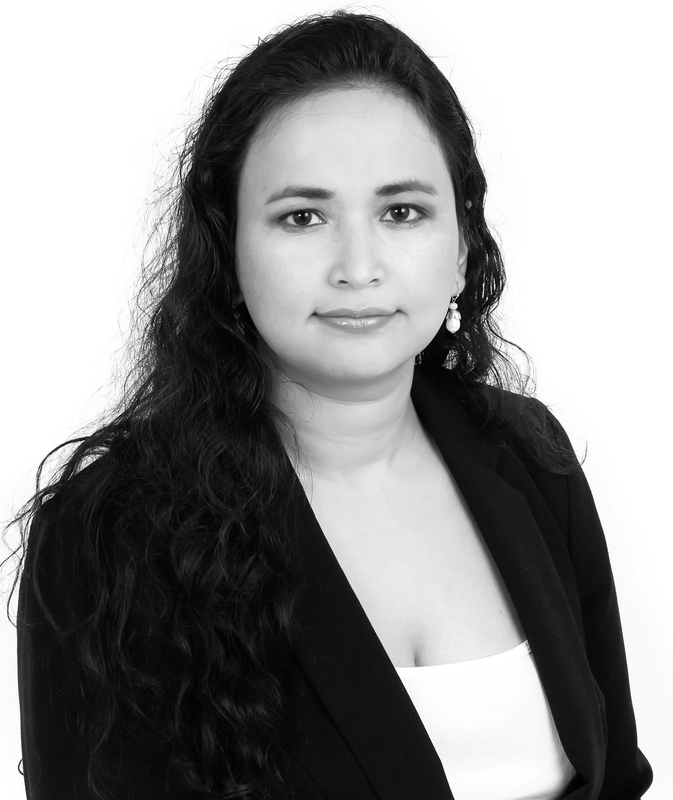 She is the only person in the world qualified in the combination of environmental science, environmental law, international relations, politics and human rights, to fully understand the interrelated issues affecting the wellbeing of the world. 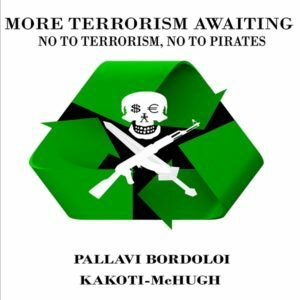 • “Anti-Human Rights & Anti-Environmental Practices of the UN” is an autobiographical style exposé of Pallavi witnessing anti-human rights, anti-environmental, sexism, corruption and diplomatic abuse practices at different departments of the UN by UN staff. 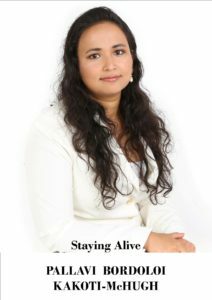 • “Anti-Human Rights & Anti-Environmental Practices of the UN” addresses how the survival and wellbeing of humanity, the environment and Climate Change is connected to anti-human rights practices of the UN. • The book is an exposé of how every year, hundreds of millions of dollars of American taxes, which quickly adds up to billions of dollars, are misused to fund racial segregation. The result of this racial segregation is inefficiency in management of wellbeing of humanity, wasting hundreds of millions of dollars of American taxes in inadequate productivity and inefficiency, which is making Americans poor, jobless and exploited. • “Anti-Human Rights & Anti-Environmental Practices of the UN” addresses the gross abuse of diplomatic immunity by UN peacekeepers and UN staff, which nationals of any country hosting UN staff could too one day face and need to be mindful of. • That UN Charter requires both the UN and its members to practice human rights without discrimination based on race and gender. The same is reiterated in a number of UN conventions, treaties, organizations, international customary and binding human rights laws. However, the UN has a policy of welcoming professionals, selecting experts, academics and giving scholarships and research grants based on race. Consequently, the UN has taken away the human right to equality from nationals of other races and does not treat everyone equally. 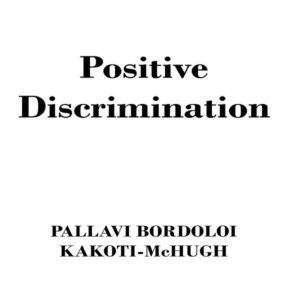 • As a result of these anti-human rights UN policies, currently many of the staff, so called experts and researchers at the UN appointed to look after the wellbeing of humanity and lead the world, are chosen not based on merit but based on race. • Racial segregation practices of the UN is a big global problem because UN staff are put in charge of the responsibility of management of wellbeing of humanity, Climate Change, Sustainable Development and the Environment. • This anti-human rights policy of the UN also does not allow Americans and many other races of the world to enter the UN every year; but Americans pay hundreds of millions of dollars each year to the UN budget. • Anti-human rights practices of the UN and UN staff are detrimental to the environment, Climate Change, Americans, nationals of many other races and to the wellbeing of the world as a whole. 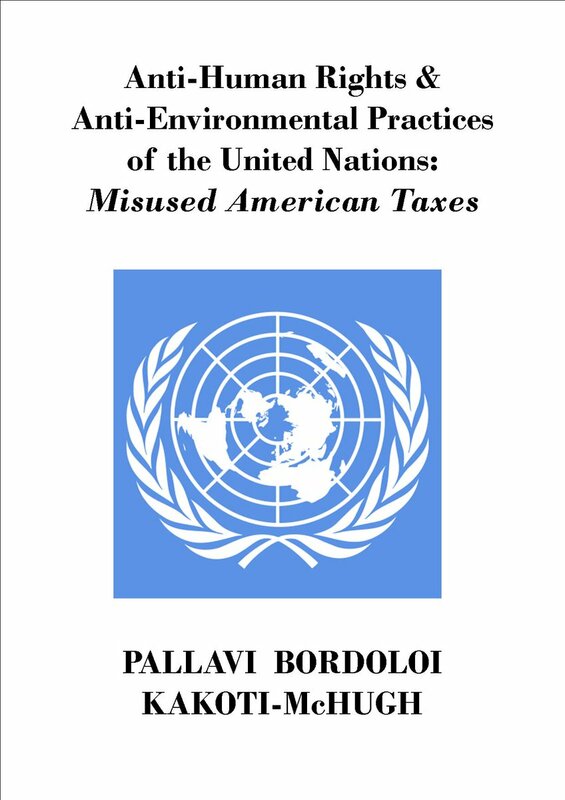 To read more get the book “Anti-Human Rights & Anti-Environmental Practices of the UN: Misused American Taxes” written by Pallavi Kakoti-McHugh.